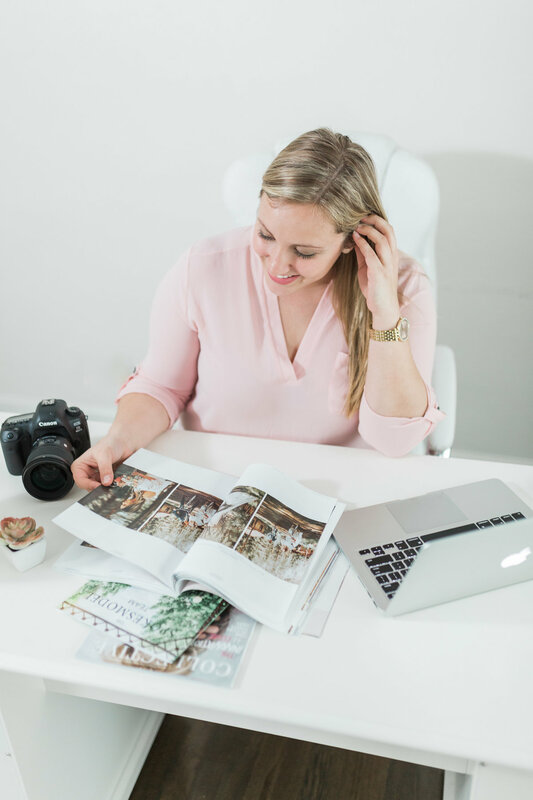 I've learned over the past 6 years of shooting weddings that giving your clients a photography day-of timeline is key to success. It helps everyone stay on the same page (including family and wedding party), and helps keep the overall flow of the day. 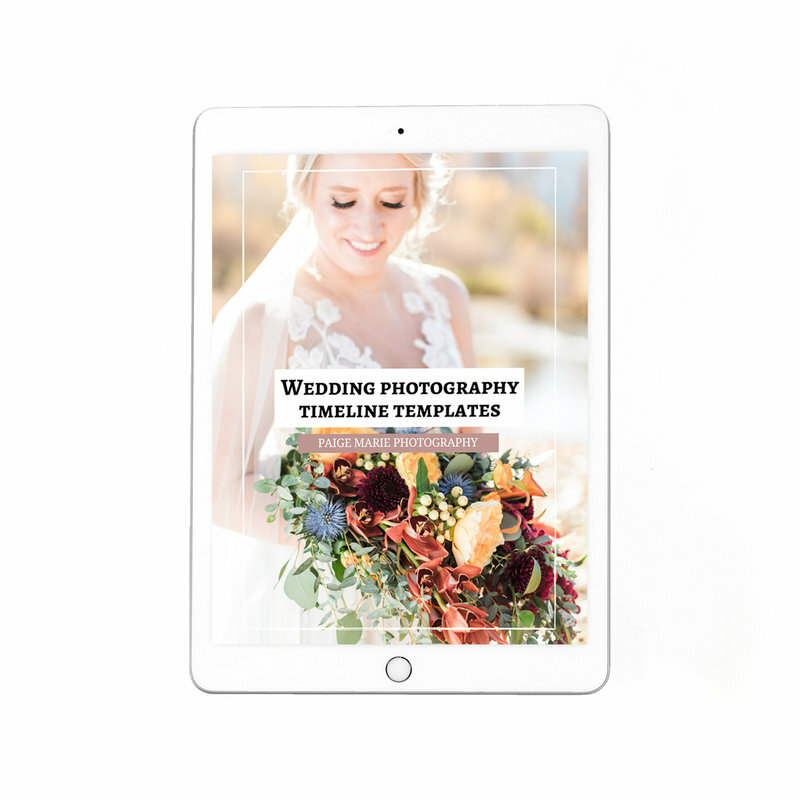 These timelines have helped my clients immensely and its a great way to overdeliver for them as their wedding photographer!